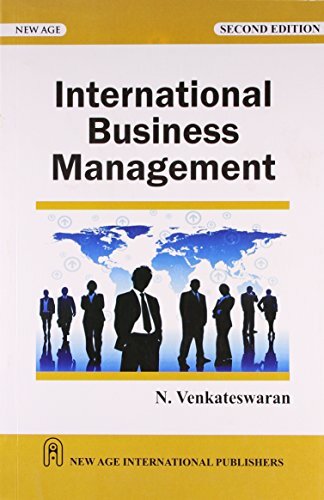 The book has been revised from its original form offered to MBA students, Anna University revised stream 2009 regulations. It is now fit for general readers and students particularly of universities such as Madras, Bharathidasan and IGNOU offering International Business as a course/subject. The book also helps international business professionals to perform their business activities in a well and good manner.